Now we have a brand new social security calculator at ssa.gov. It is a fast and easy online estimator for anyone planning for retirement. 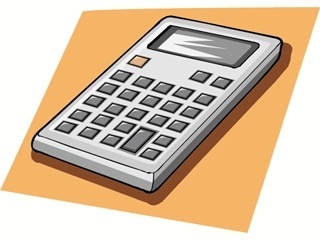 The online calculator allows you to factor in a higher estimate for future earnings as well as alternative retirement ages. I think the social security calculator can be a very useful financial planning tool. You can see the monthly retirement benefit you can expect if you start collecting it at age 62; at your full retirement age, which depends on your birth date; and at age 70. (Full retirement age is 66 if you were born between 1943 and 1954; it gradually rises to 67 for people born in 1960 or later.) Check out this great article at NewsDay.com. I just hope by the time I get to retirement age they’ll be a social security. You can go to www.ssa.gov/ and try the retirement calculator out.